We live in a modern information age, where people are connecting, sharing and communicating frequently and quickly. We leave trails of data everywhere we go. 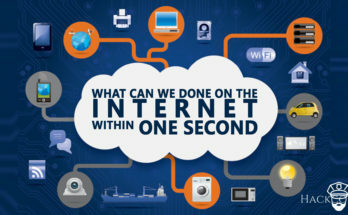 Massive amounts of data is generated every minute of every day. The global internet population is over 2 billion people and growing rapidly.